As we took some time off from our blog, I ended up on a boat trip wearing a tee shirt that had the title of this blog on the back. And the number of comments that I got was truly amazing. From “What is Plan B?” to “Do you really have a Plan B”? And, of course, “What does your wife think of Plan B”? One of those politically charged, but historically documented terms, the concept of having a “Plan B” is often viewed as being prepared for the worst-case scenario. But in the world of business, where both startup and established companies deal with daily struggles and sometimes risk everything to succeed, having a Plan B may also be considered a weakness or seen as a lack of commitment to the current plan. 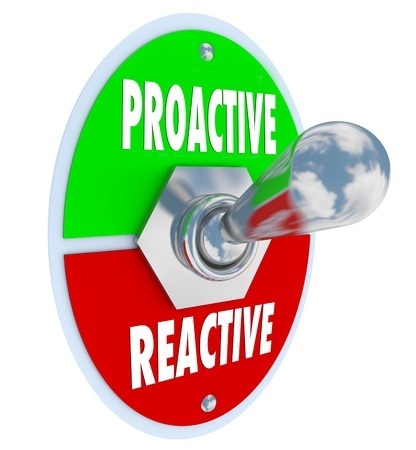 Having a contingency plan is nothing new, especially to those organizations and individuals willing to take great risks for a chance at even greater gains. 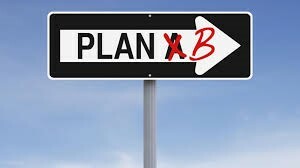 Dating back to the Civil War, the art of drafting a Plan B required developing a contingency plan in case the ideal plan of attack did not work out. 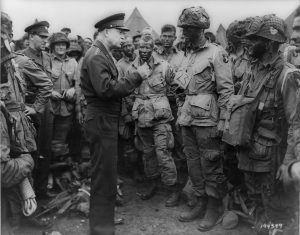 In fact, in planning for one of the greatest military actions in history, General Eisenhower also developed a Plan B for withdrawing the troops and even wrote a letter accepting the responsibility for the failure of Plan A. Like the military going to war, business managers have the opportunity to plan in advance, taking into account alternative business models and routes to success by embracing the sometimes-uncontrollable measures standing in the way of their initial plans. The first and arguably the most important aspect of creating a Plan B, especially for a business is that a back-up plan should be just as well thought out and as good as your Plan A. Even though you hope that you will never have to resort to your back-up plan, this does not change its importance since you might have to rely on it in the future. 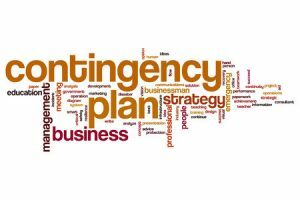 The process of putting together your contingency plan will often cause you to rethink your primary plan and be in a position to improve it. Intentionality is what makes any contingency plan effective. Executives are often risking it all to survive in the business world, regardless of sector or industry, should view their back-up plan as a strategy, not an afterthought. It’s important to think about how a Plan B can help you to make better business decisions. Creating an intentional Plan B requires you to take a personal inventory of what is important to you and other way than Plan A that you might achieve your goals. Strategy is everything here; a Plan B must be applicable, personal and meaningful in order to have real effect. Plan B’s are often influenced by social, financial and even emotional stresses. The reason your Plan B must be intentional is so that you can proceed with achieving your Plan A with confidence. 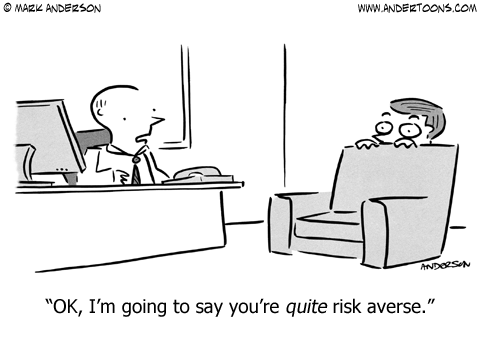 If you know that you have a strong, viable back-up plan, it will be easier to take risks and make decisions. And then, of course, there is the unexpected. As hurricane Harvey hit the Houston area, we had a house-guest from Houston. She works for a company that provides management for corporate and private jets around the world. Because they have the experience of being between Galveston and Houston, they have experience with dealing with impactful weather and with people being unable to get to work to support their customers. Having this experience, they have a Plan B and a Plan C with multiple fully operational support sites outside the area that have assigned crews for staffing. Despite the 1000-year storm, this company, through thoughtful planning, did not miss a beat. 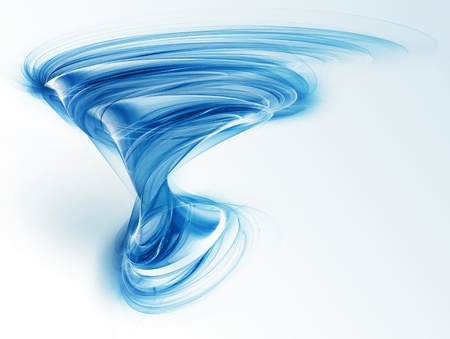 While most of our businesses are not subject to hurricanes, those of us in the Northwest are subject to earthquakes, flooding and even potential volcanos. Outside of court appointed receiverships, much of the work of Revitalization Partners centers around corporate restructuring and helping companies find new banking relationships. In all our restructuring planning, we focus of what happens if Plan A is not executed as projected. 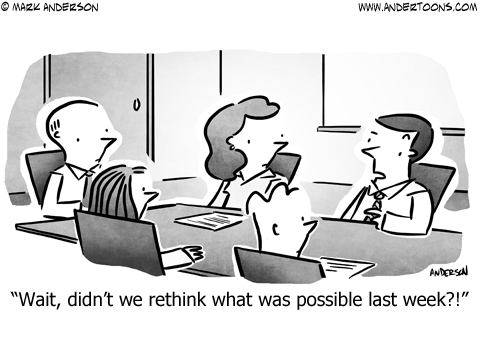 When restructuring a company, we must consider the impact on current staff and their ability to execute. Is the financing in place to support the restructuring plans? If key management is lost, are their backups in place? And, most importantly, how will vendors and customers react to the changes? In banking relationships, we often find that a bank and its client find themselves on opposite side of a difference of opinion. The bank just wants its loan paid off and the company believes that it will be easy to find another bank. What happens if the latter is not the case? 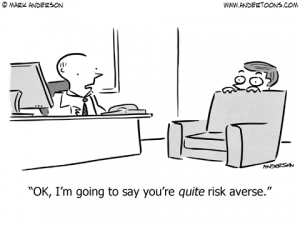 When multiple banks say “no”, it is important to have a Plan B for the company. Just as Plan B’s can become a reality for many businesses, it is always necessary to have more than one idea and plan to fall back on. At a given moment, you should be able to list your Plan B, C or even Z as easily as you recite your business values and revenue stream. 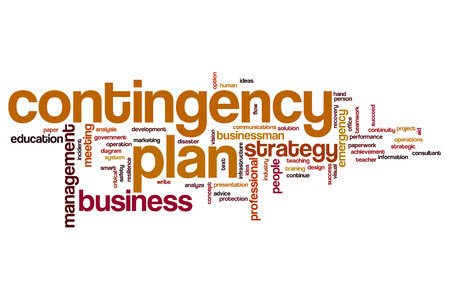 Having contingency plans is not a weakness, it demonstrates your ability to critically think about he future and envision ways that you will succeed within it. It demonstrates to business partners and potential investors as being versatile and taking initiative.